Julie practises in commercial litigation across all jurisdictions, with an emphasis on banking and finance. Julie has extensive experience in alternative dispute resolution, and is highly skilled at finding the most efficient way to resolve disputes and achieve the best commercial outcomes for her clients. Having acted on behalf of leading financial institutions, Julie recognises the need to be acutely aware of her clients’ requirements and business sensitivities at all times. 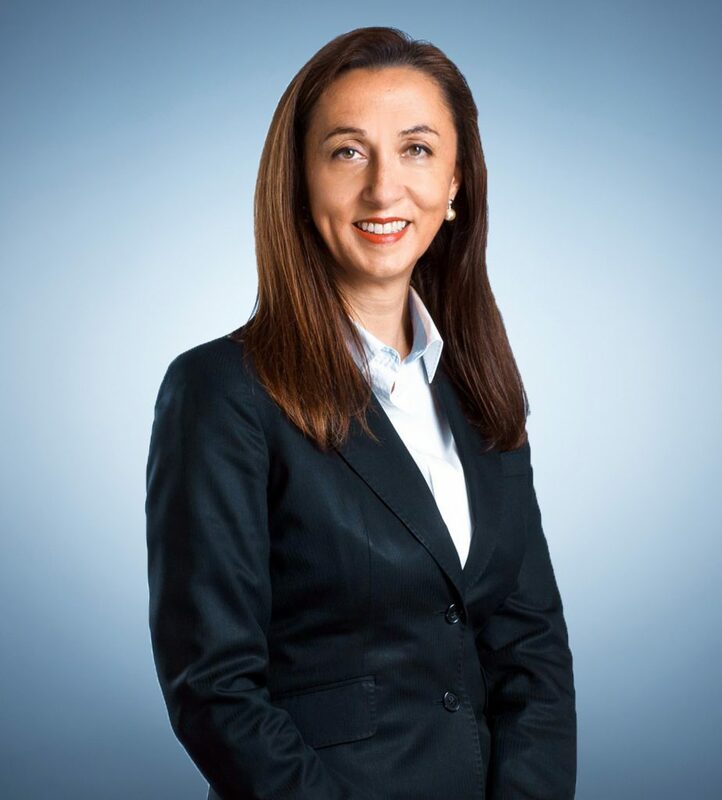 She has significant experience in commercial litigation, including recovery of property, fraud detection and commercial strategic advice, corporations law/contractual arrangements, and lease/tenancy disputes. In relation to banking and finance litigation, Julie is experienced in the enforcement of guarantees, bankruptcy and insolvency, and advising in relation to security documentation. Whenever possible, Julie prefers to avoid litigation and opts for alternative forms of dispute resolution, including mediation and informal round table conferences. She advises her clients on the best available strategies to ensure they receive optimum commercial results without incurring excessive legal costs. Julie has recently been recognised by the Legal 500 Asia Pacific (2019) as a recommended lawyer in the are if Dispute Resolution. Advising in a number of significant litigation matters involving alternative dispute resolution (ADR), including mediations and round-table conferences which produced excellent commercial results for clients and avoided the costs and risks of litigation. Advising and acting for a major bank in defending Supreme Court proceedings instigated by an insurance broker involving multi-million dollar cheque conversion claims, and consequential loss and damages claims. Acting for major corporate clients to successfully oppose a number of High Court special leave applications.